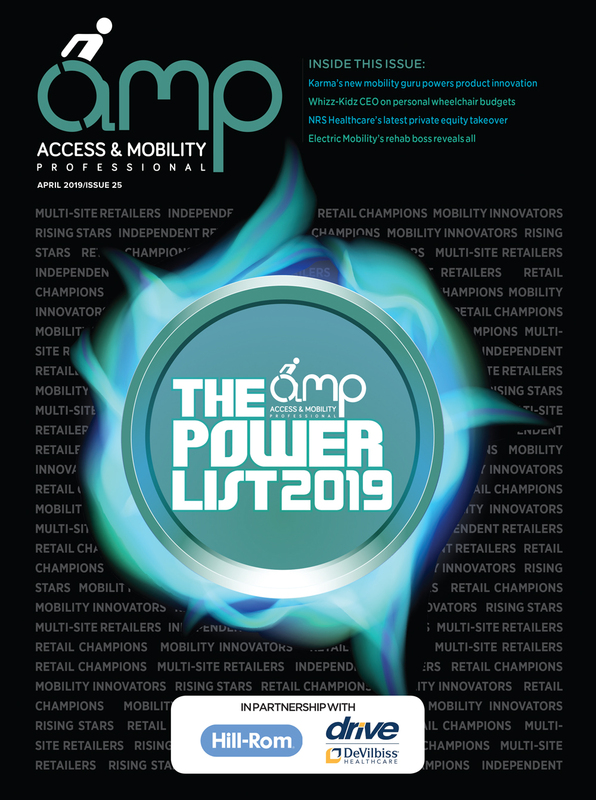 Permobil has just taken on a new mobility dealer in the North West as part of its campaign to make the retail channel a major part of its growth in 2019 despite only launching its network last year. 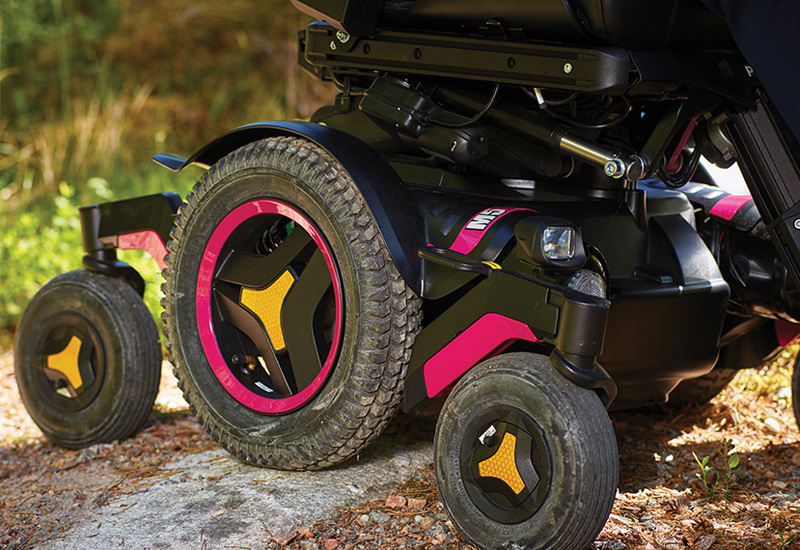 Independence Mobility is the latest dealer to sign up to the manufacturer, which supplies high-end powerchairs and the SmartDrive to retailers. 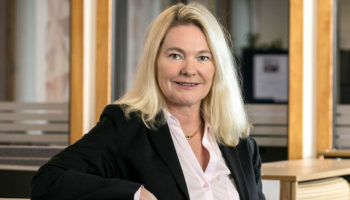 On appointing the Leeds-based firm, Gordon Cunningham, Permobil’s general manager for UK and Ireland, said: “Permobil is delighted to have Independence Mobility join our team as one of our flagship dealers in the North West of England. 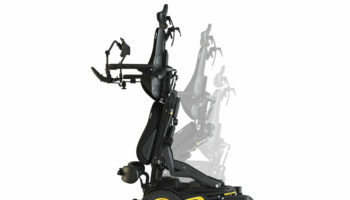 Independence Mobility recently re-branded to market itself as a “modern and forward-thinking mobility equipment provider”. 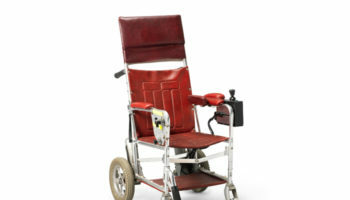 The company said that forming a partnership with Permobil enables Independence Mobility to further expand the business’s range of powered wheelchairs. The new additions to Independence Mobility’s product portfolio will include high specification indoor and outdoor models, for both adults and children. 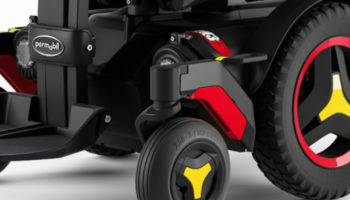 In addition to the range of powered wheelchairs, Independence Mobility will also be supplying Permobil’s SmartDrive solution – a lightweight, power-assist add-on for manual wheelchairs. 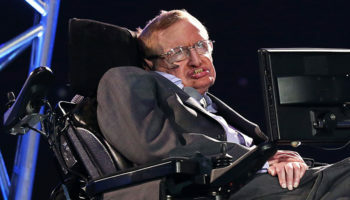 Independence Mobility’s director, Anthony Mitchell, said: “We are thrilled to have formed a partnership with Permobil UK and offer Permobil powered wheelchairs to our customers. “The state-of-art models offer users more functionality and accessibility than ever before, by embracing and incorporating the benefits of evolving technology.